Discusses exercise, manual therapy, and education for chronic conditions like COPD or arthritis. Covers goals that include increasing flexibility, strength, and endurance. Covers what to expect. Discusses symptoms of a fractured rib, such as pain and difficulty when breathing and pain around fractured area. Covers how fractured ribs are diagnosed. Looks at treatment choices. Offers home care tips to prevent pneumonia. 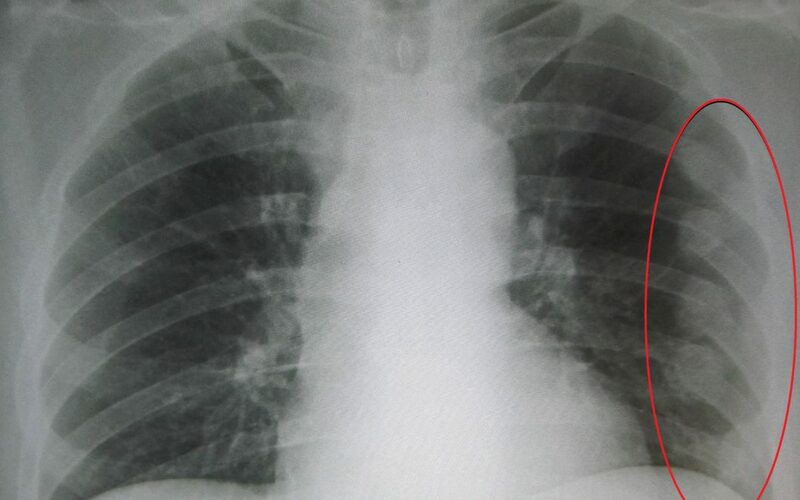 Briefly discusses causes and symptoms of a collapsed lung (also called pneumothorax). Covers how it is diagnosed and treated. Links to info on COPD, asthma, cystic fibrosis, and pneumonia.